Welcome to South Coast Dentistry, your dentist in Aliso Viejo. We strive to provide the highest quality of care with the utmost integrity and clinical excellence. 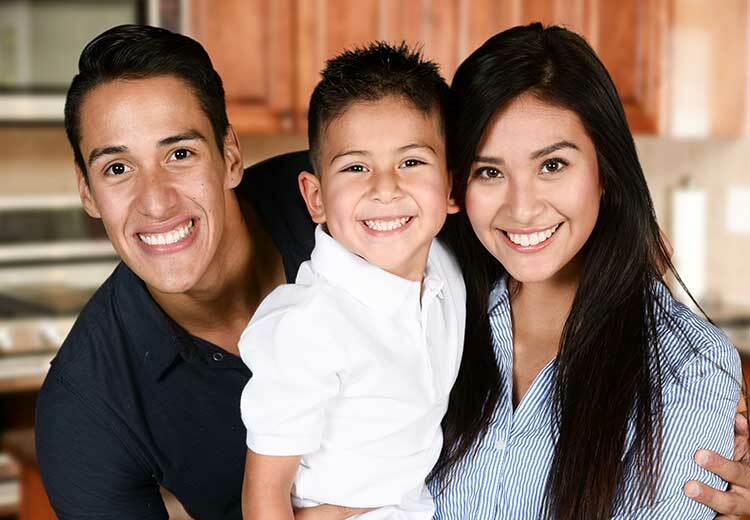 Our mission is to maintain optimal levels of oral health and create the most attractive smiles for every member of your family. Our commitment is to make certain that every one of our patients receives the highest levels of personalized care with a treatment plan that is tailored to meet their specific dental needs. We practice team dentistry with the best surgeons and clinicians in southern California, which allows us to provide the best care for all our patients. 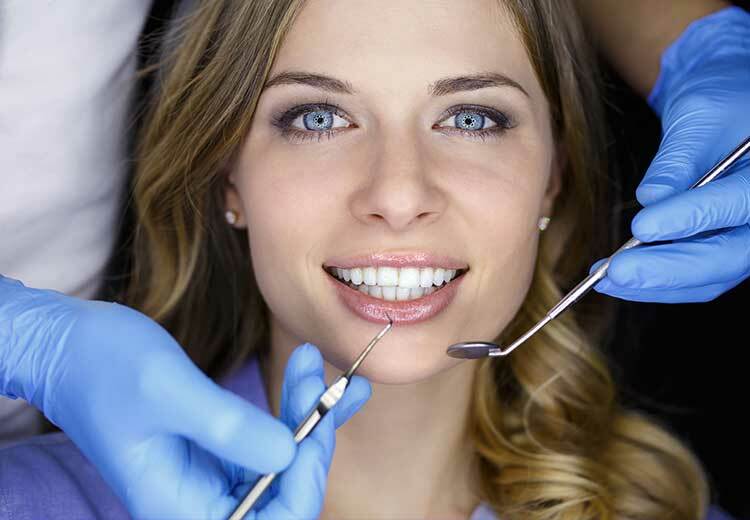 We strive to give every patient what we like to call The Perfect Patient Experience. 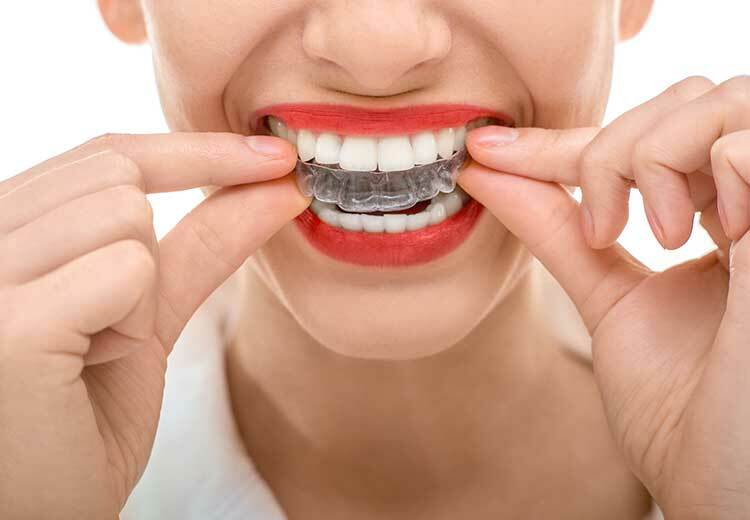 As your dentist in Aliso Viejo, we will provide you with the most advanced care utilizing the latest dental technology to maintain and to perfect your smile. Your care and comfort are the top priorities and from the moment that you are welcomed into our practice, our warm and friendly staff will make you feel at ease. We accept most insurance plans and offer a selection of payment options so that you can begin your care without any additional stress or delay. Feel free to browse through our website or to give us a call today to find out more about our office.